I've shared this on my IG story already but for those of you who don't follow me over there I wanted to be able to share this awesome freebie deal with you. So from July 27th - July 29th Sephora will be giving away free face masks, yes you read that correctly FREE no purchase necessary! 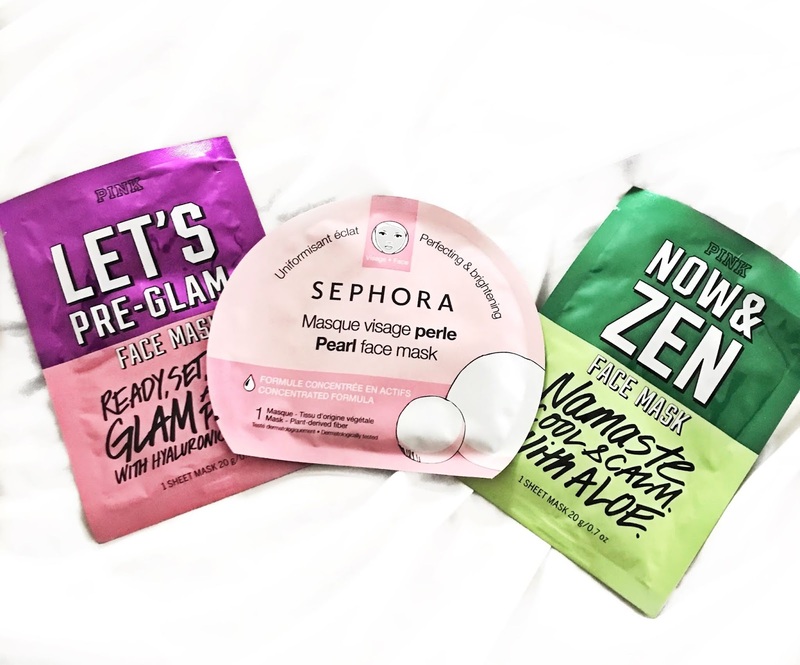 Head to your local Sephora and go to the checkout counter and you'll have a choice between the Rose Face Mask or the Pearl Brightening Face Mask.